When summer arrives and kids are out of school, keep them busy with a few summer science experiments. Summer projects are fun, and they’re sure to teach your kids a thing or two. 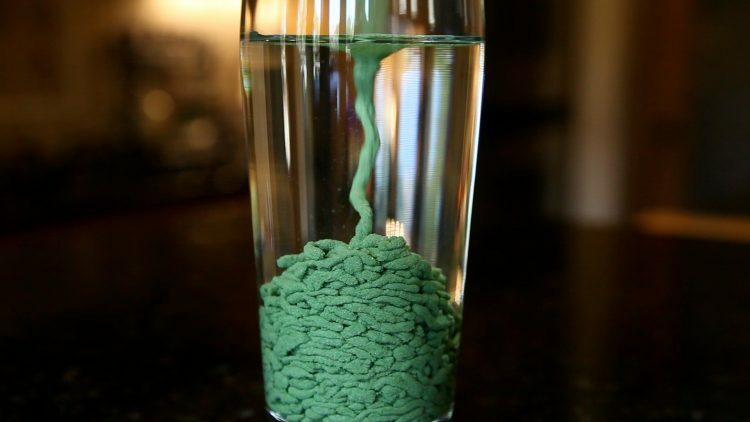 Here are 12 summer science experiments kids will love. 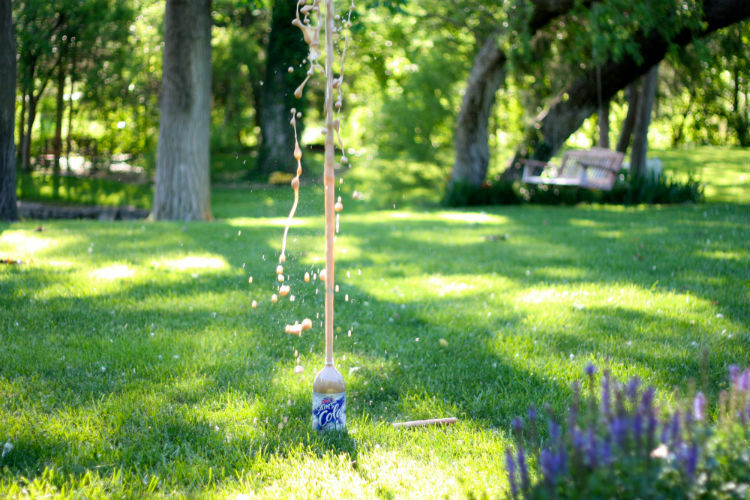 Summer is the perfect time to pull out the Mentos geyser experiment. Dropping a few Mentos inside a full bottle of soda causes an explosive chemical reaction, one that’s sure to result in squeals of delight from your kids. 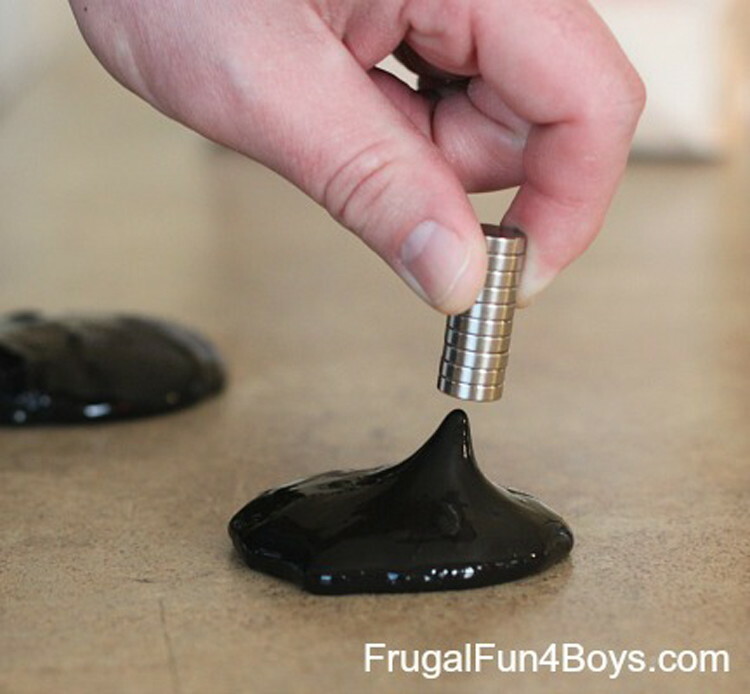 Combine glue, iron filings and borax to make a fascinating magnetic slime. Your kids will spend hours manipulating it into different shapes and experimenting with how much they can make it move. 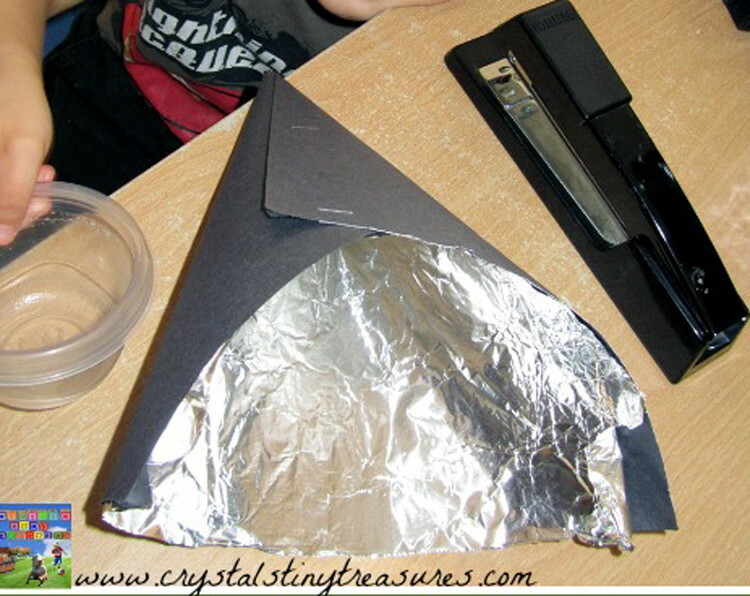 Tin foil, construction paper and a sunny day are all that’s required to make a solar oven. With this summer science experiment, your kids can cook up simple snacks like apples and s’mores. To encourage your kids toward cooking even more, check out Kidstir. The site offers fun cooking kits developed for kids. Science experiments for kids includes creating waterproof sand. To make it, you’ll need sand, Scotchguard and a baking sheet. 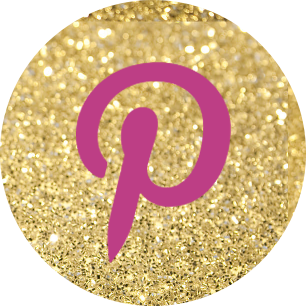 This project is amazing to watch, and it creates pretty designs. 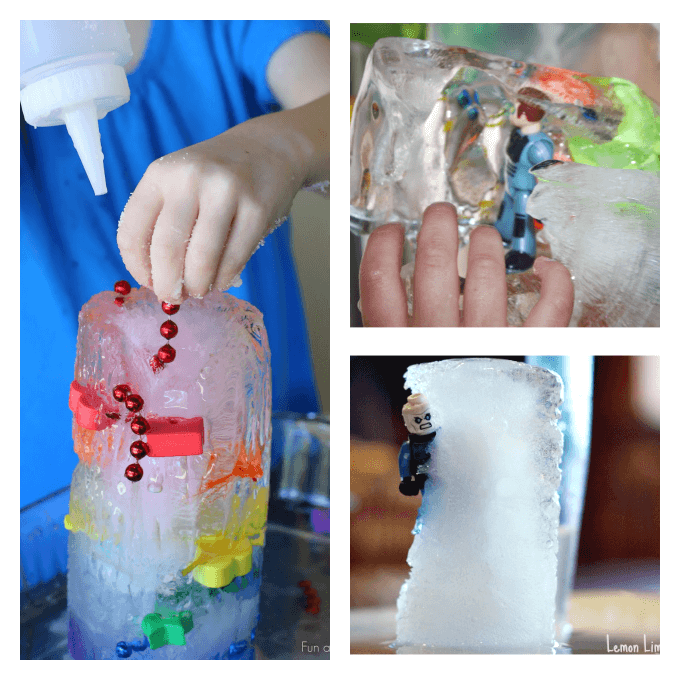 Freeze your kids’ favorite toys in ice and give them excavation materials to free them. This may include a blow dryer or even a chisel. To make rainbow snake bubbles, gather an empty water bottle, an old sock and dish soap. 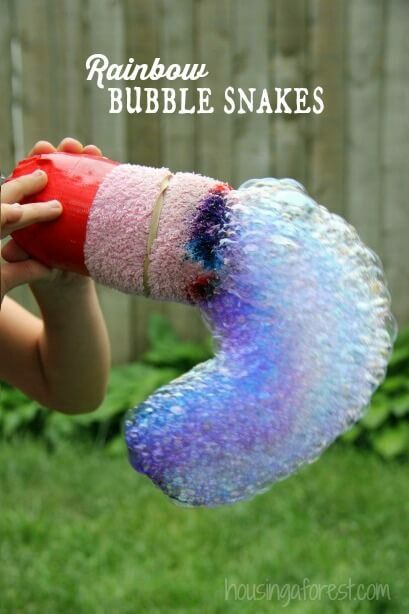 When you connect the sock to the water bottle, dip the end into dish soap and encourage your kids to blow on the end, long snake-like bubble streams will form. This project is sure to keep your kids entertained for hours. 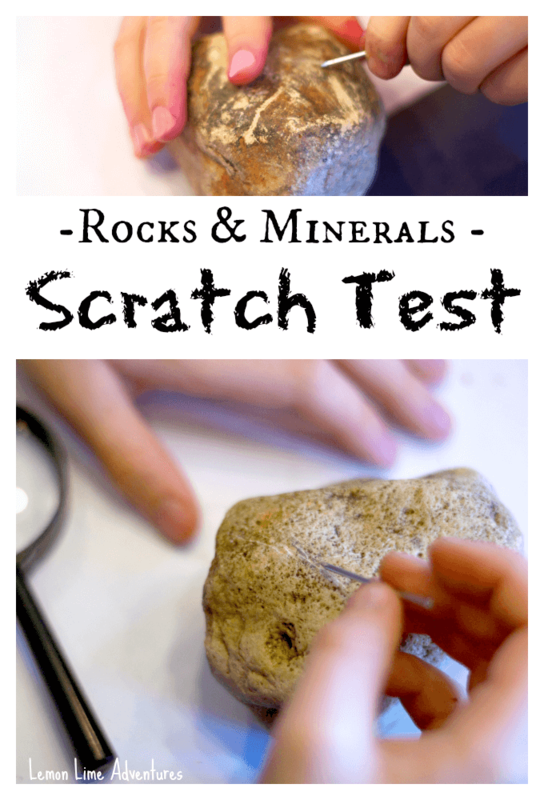 If your kids are rock collectors, then encourage them to complete scratch tests on them to determine what type of rocks they are. This project will teach your children about their hardness levels and help them learn the official names of the rocks that they bring home. Worms are fascinating creatures. 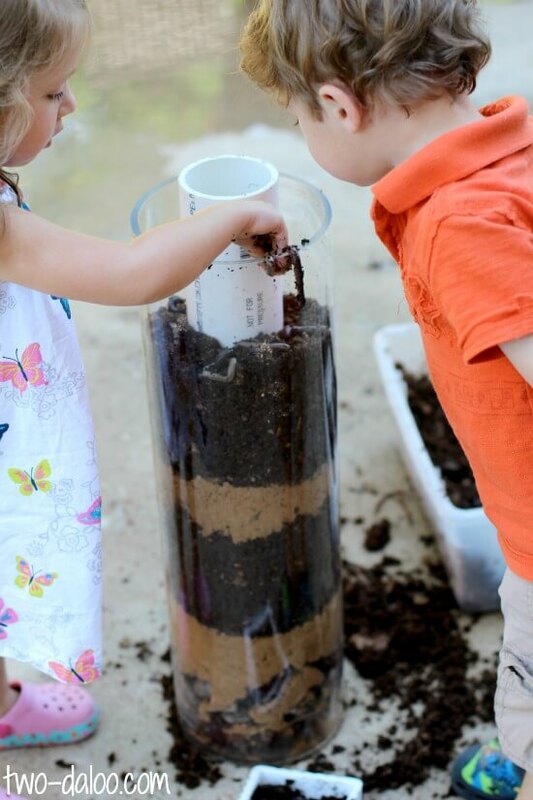 Why not help your kids learn more about them by building a worm tower? Sort of like an ant farm, a worm tower gives your children a window into the world of worms. Let your kids stay up a little later than usual to study the summer night sky. Look up constellations online to learn about them. You can also teach your kids about the planets and show them which ones are visible without a telescope. 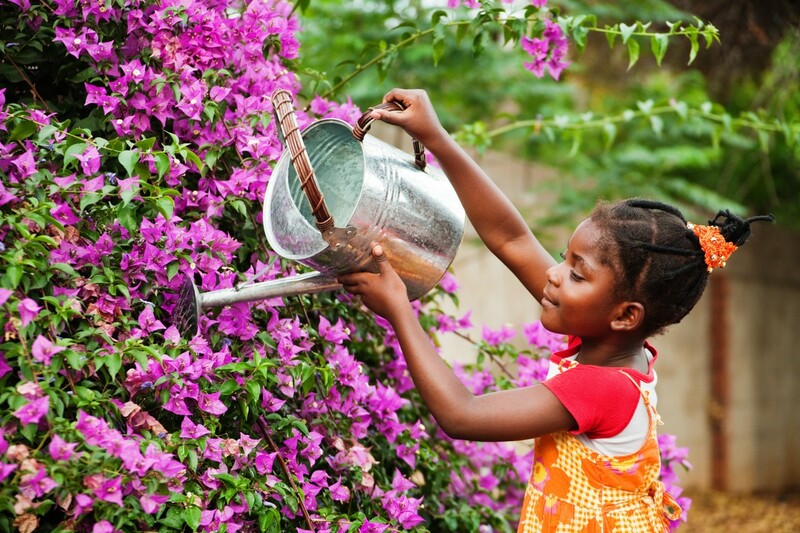 Science experiments for kids include growing flowers, vegetables or herbs. This project will not only keep them busy, but it will also teach them a useful lifelong skill. If you need gardening tools, be sure to visit Hoss Tools. The great outdoors is a wonderful place for kids to explore. Critters like frogs, butterflies and lizards will inspire your kids to observe various habitats while ponds invite them to survey a different ecosystem. If your kids are older, consider letting them build something for a summer science project. 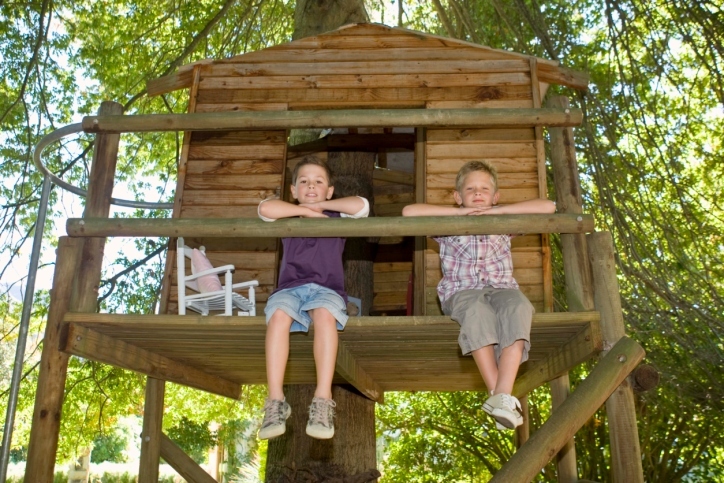 If you’re especially adept at construction projects and interested in managing it, go with a treehouse. If building things is out of your comfort zone, then have them construct a simple birdhouse or doghouse. 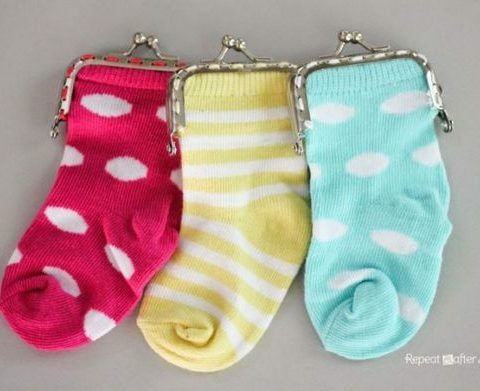 Projects one, two, three and four were found at The Krazy Coupon Lady. Lemon Lime Adventures is where we came across experiments five, six, seven and eight. Nine, 10, 11 and 12 came from PBS.